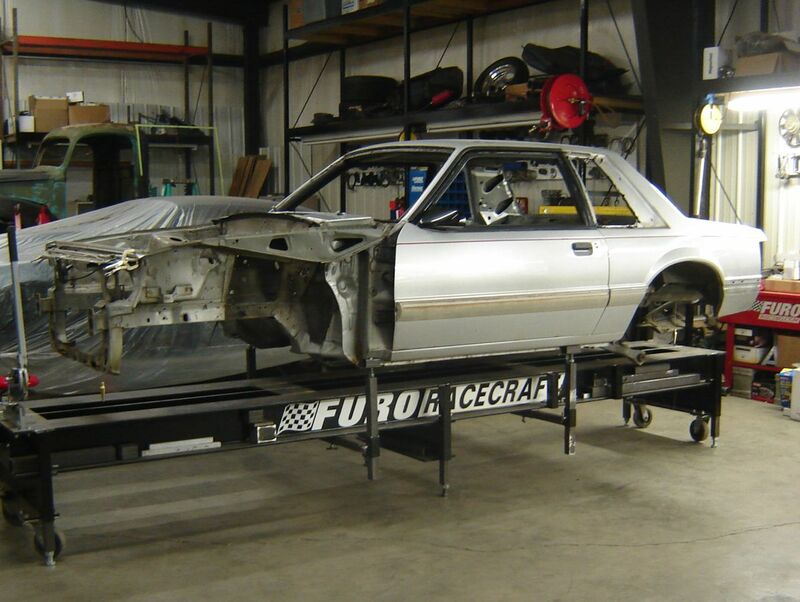 This 1993 Ford Mustang Coupe is being built to NHRA SFI Spec 25.3 to run in the 7's in the quarter mile and remain street-legal. 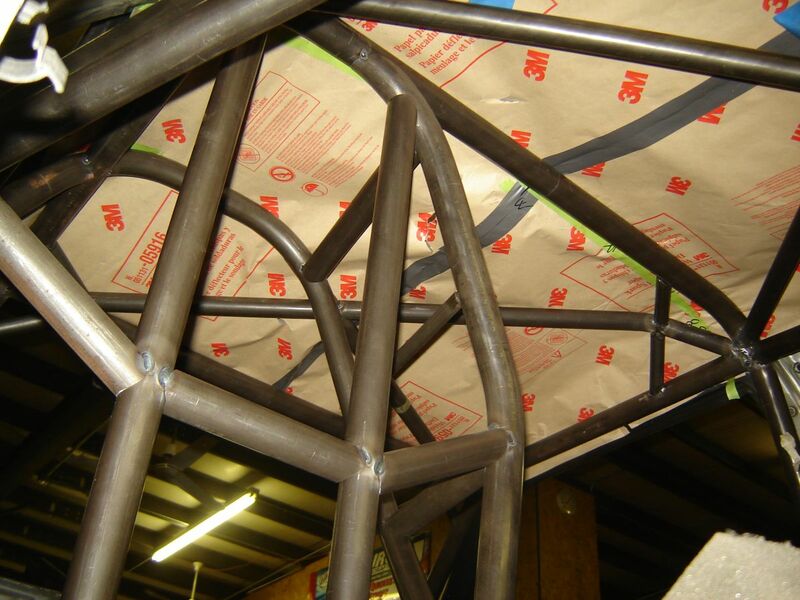 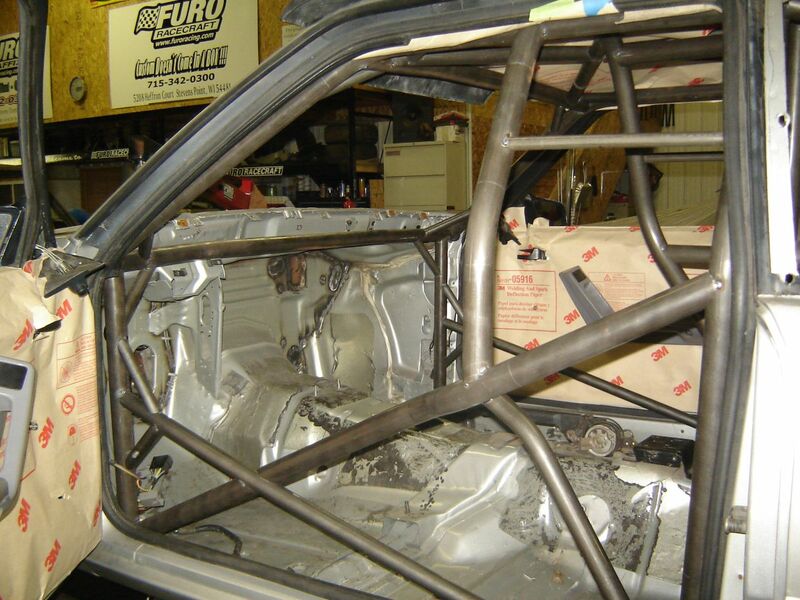 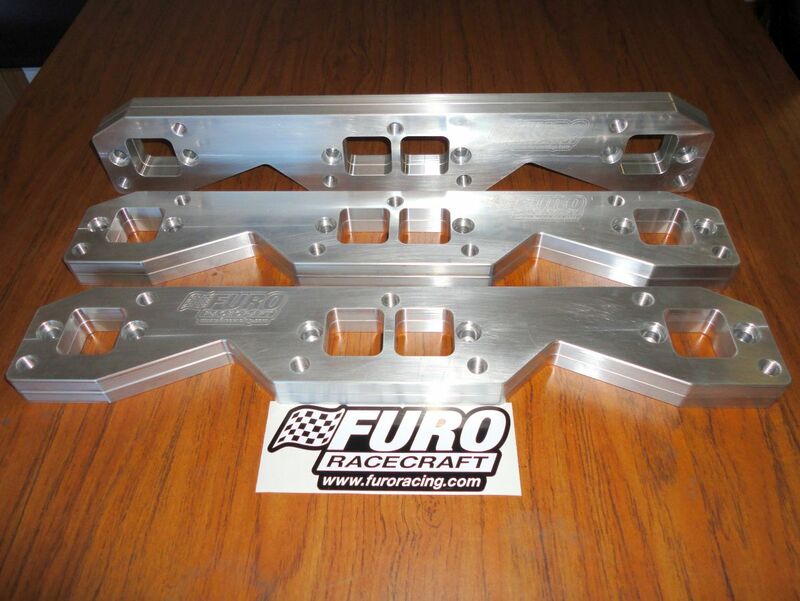 The car is being built by Furo Racecraft in conjunction with Greg Zoetmulder of Sticker Dude Designs. 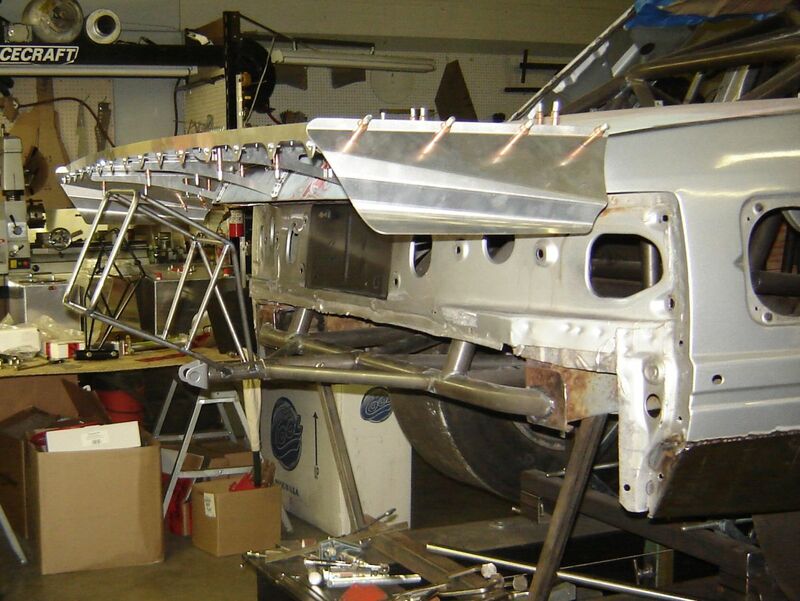 Greg's name should seem familiar as he has held the record for world's fastest Jeep - an 8-second CJ7 that you can see here. 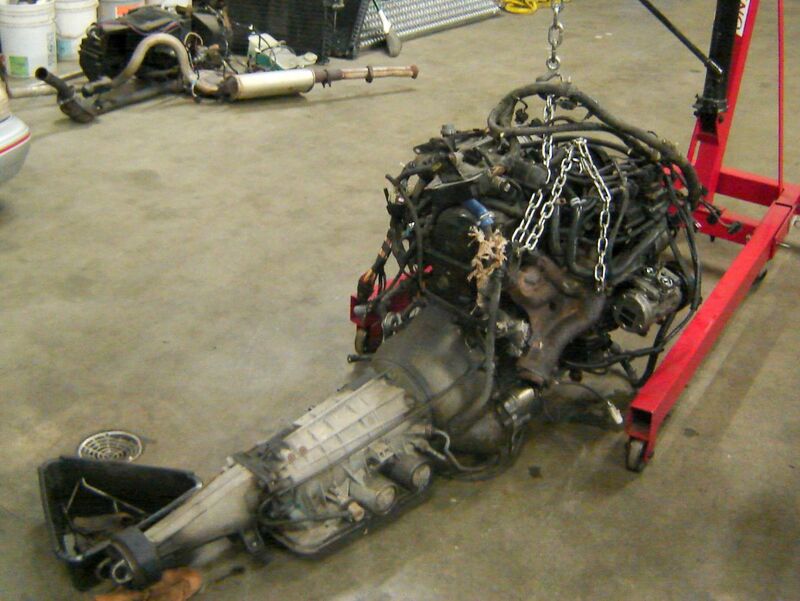 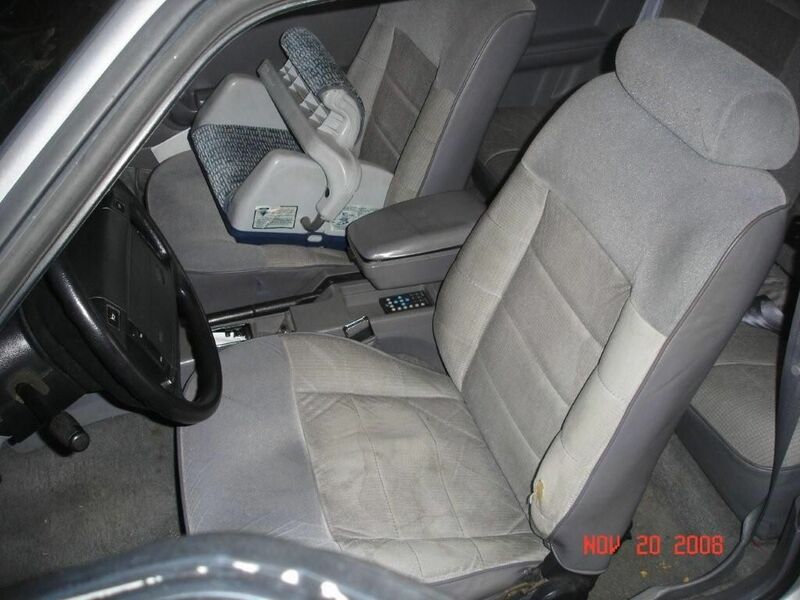 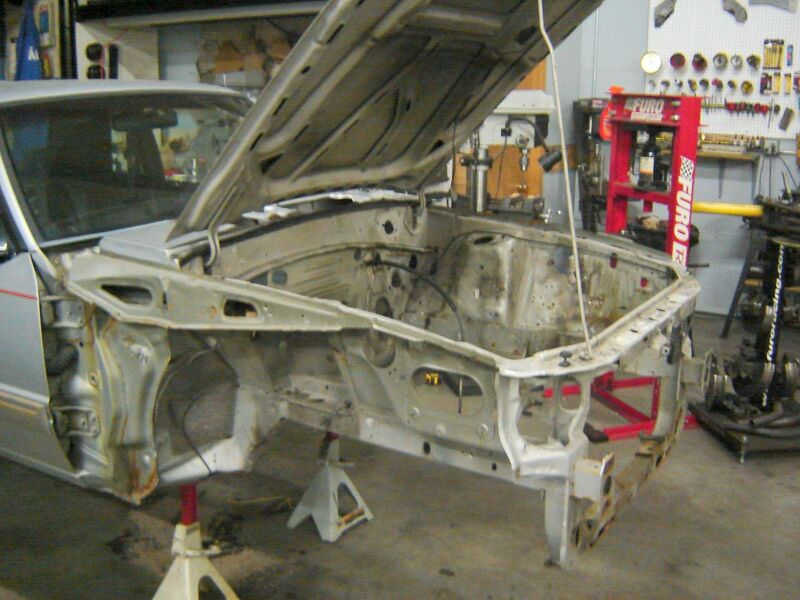 The drivetrain that was in the Jeep that went 8.50's in street trim will be going into this 1993 Mustang Coupe. 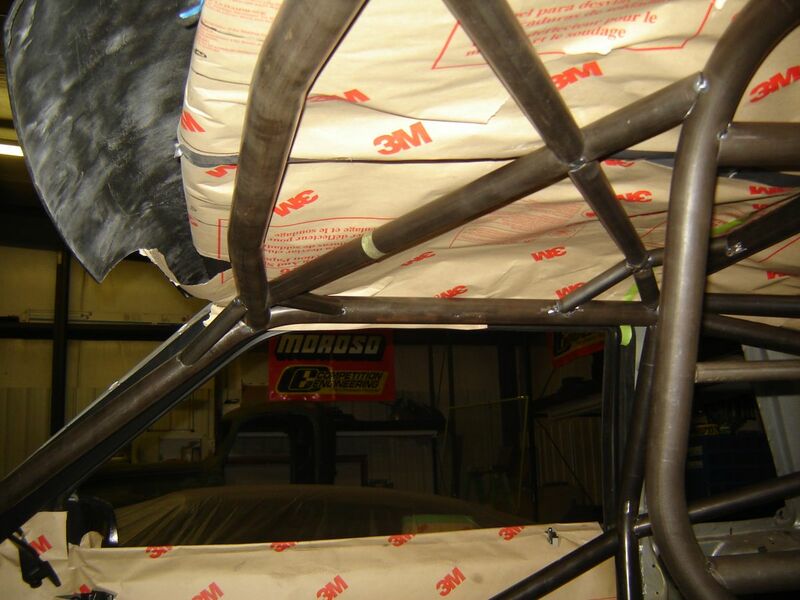 In addition, a number of sponsors have provided parts, expertise, and technical support. 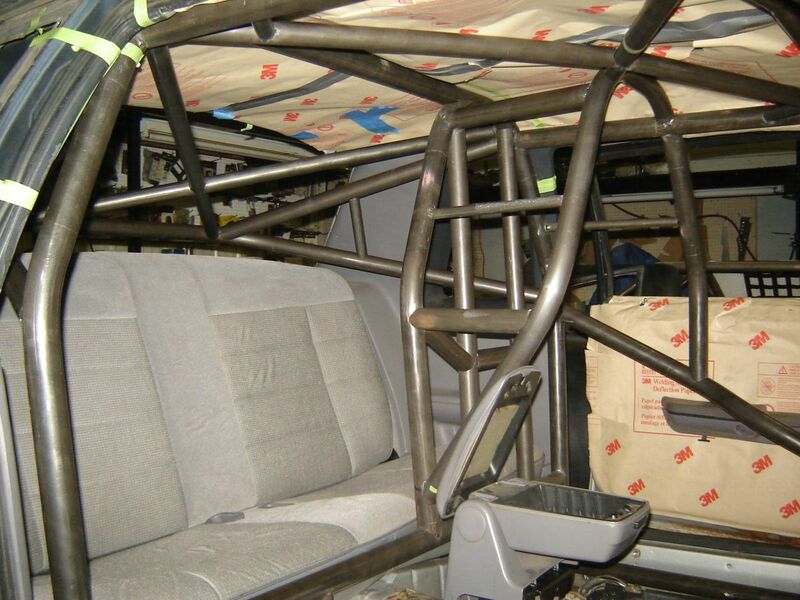 They deserve a lot of thanks as we would not be able to take on a project like this without them. 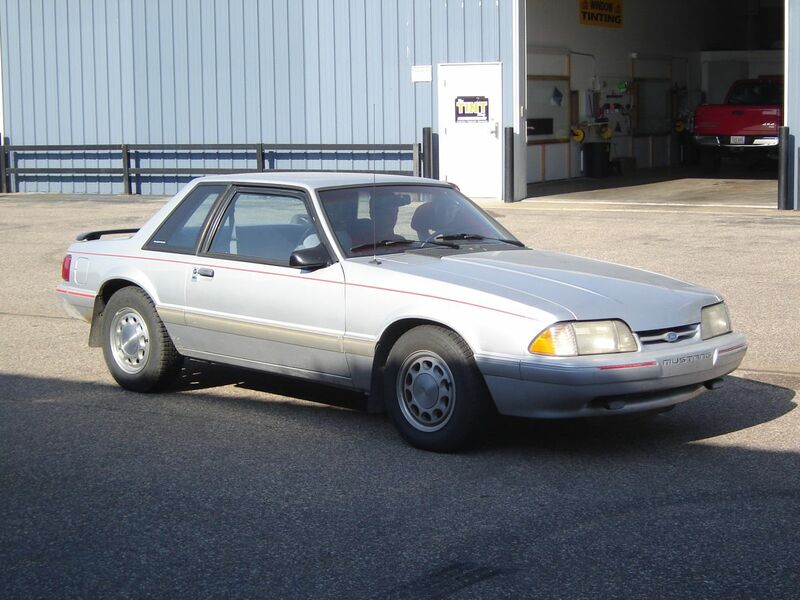 The Mustang will be participating in the True Street class with the NMCA which runs throughout the Midwest. 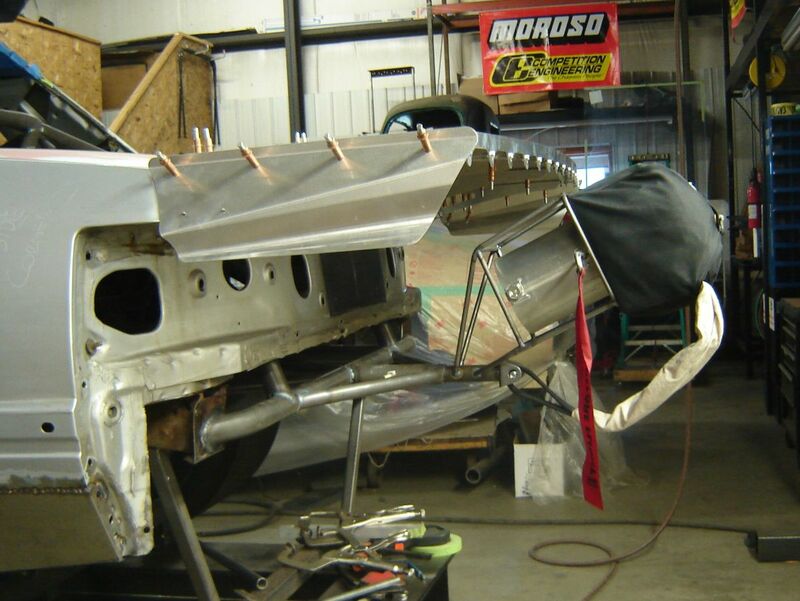 We will also be active with the Super Stock Mafia group which runs at Great Lakes Dragaway in Union Grove, WI. 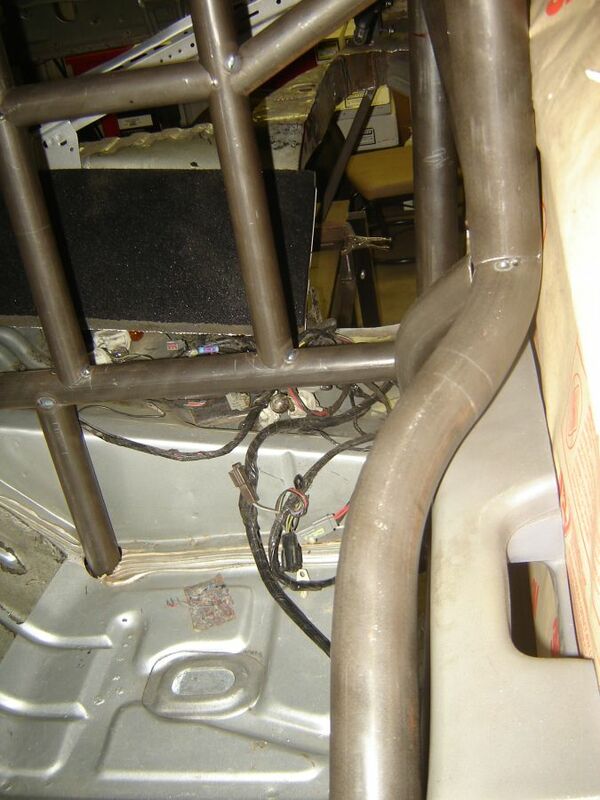 as well as Byron Dragway in Byron, IL. 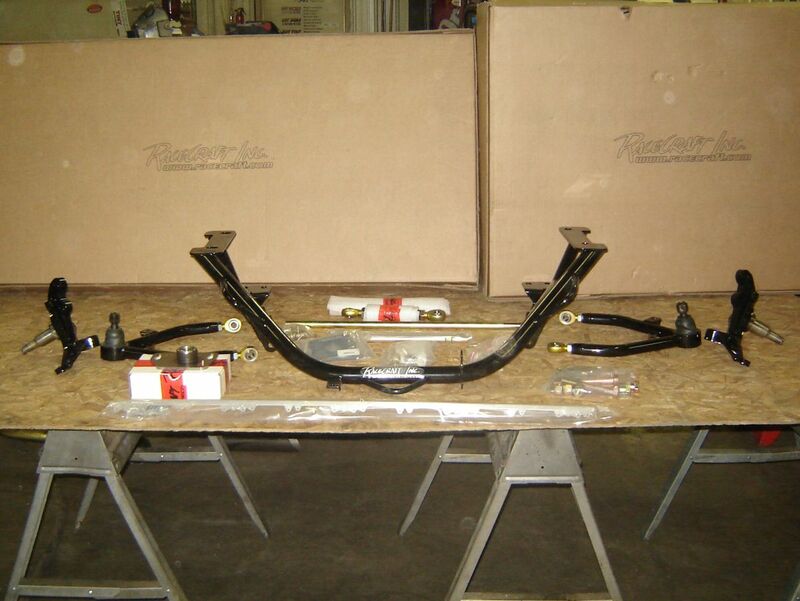 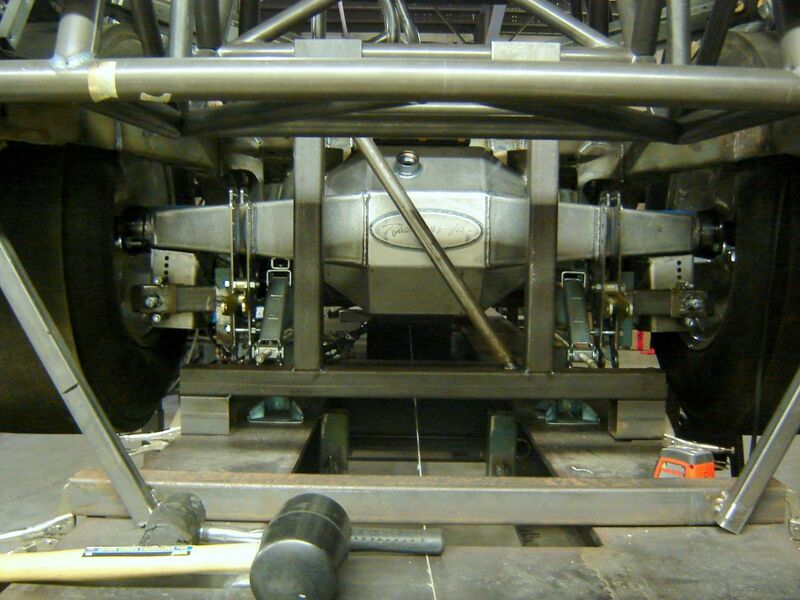 Keep an eye out for it during the 2011 drag racing season. 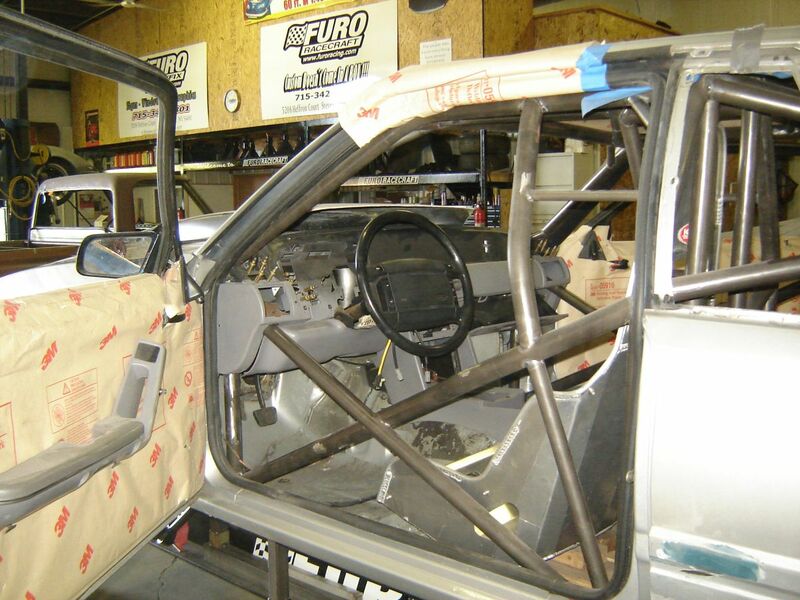 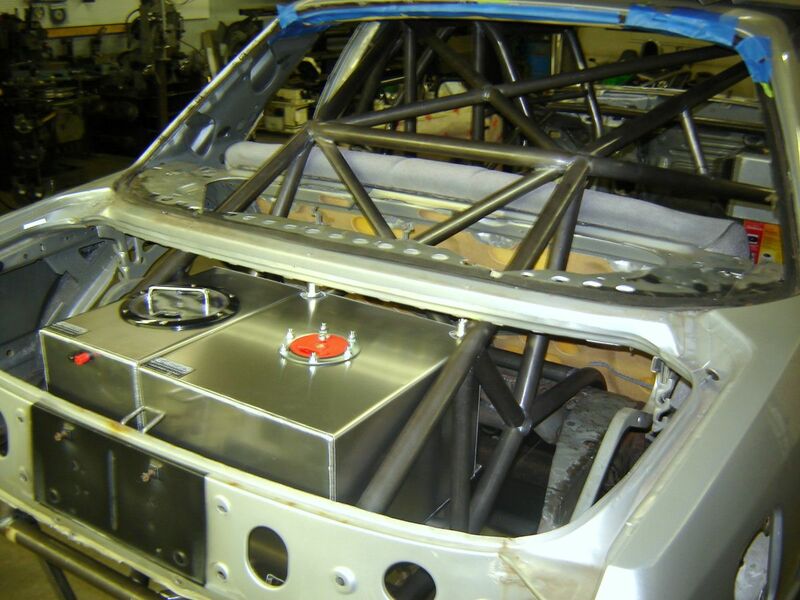 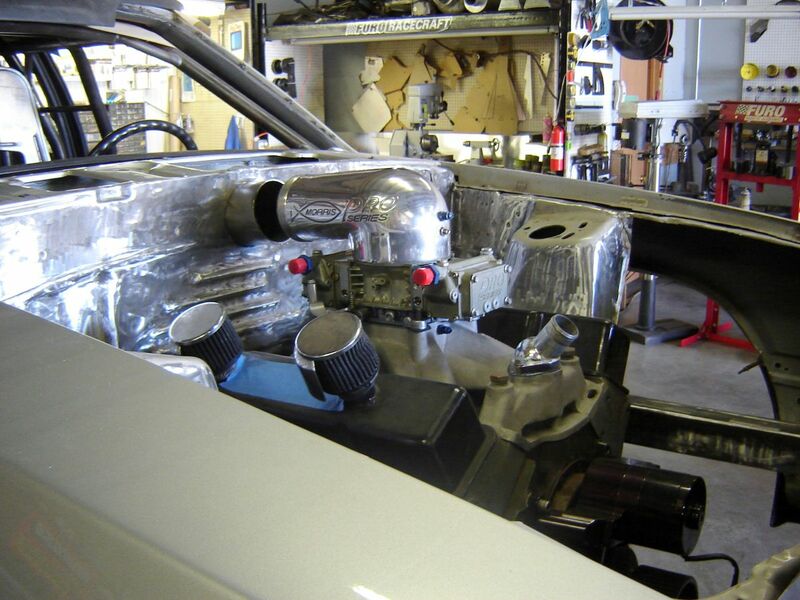 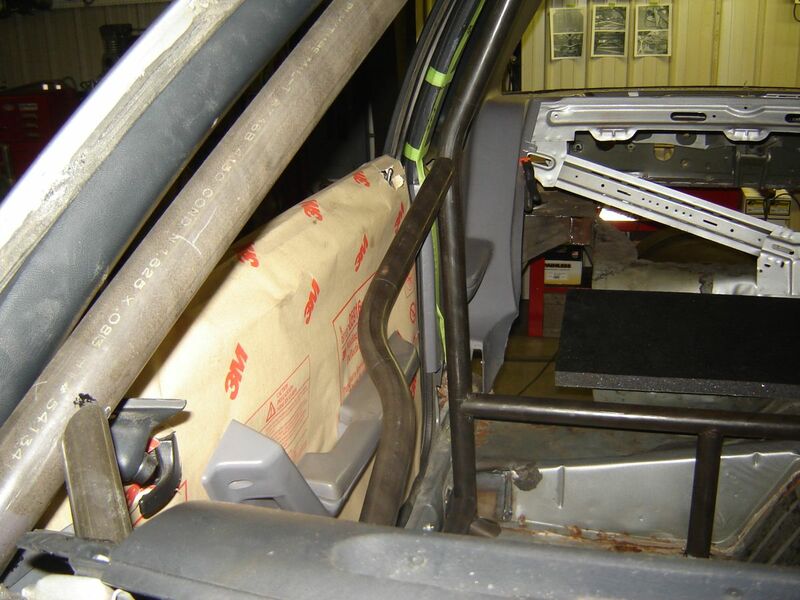 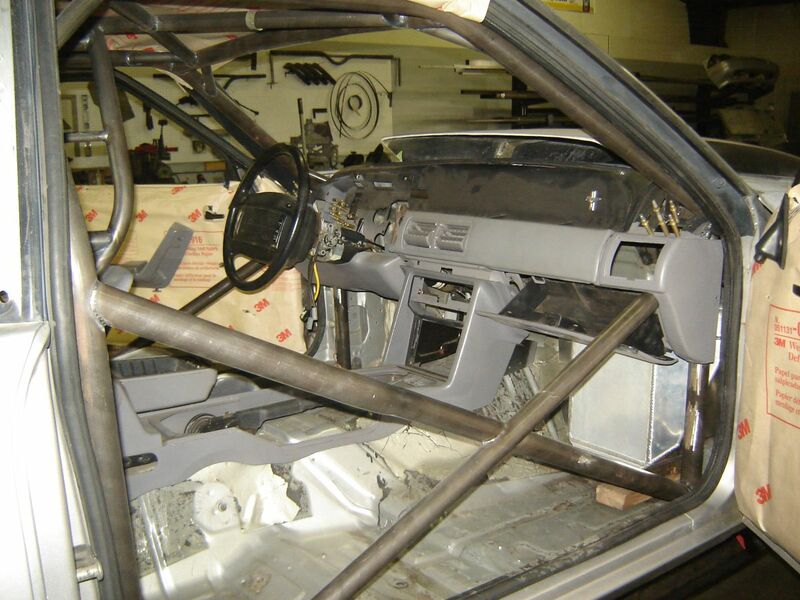 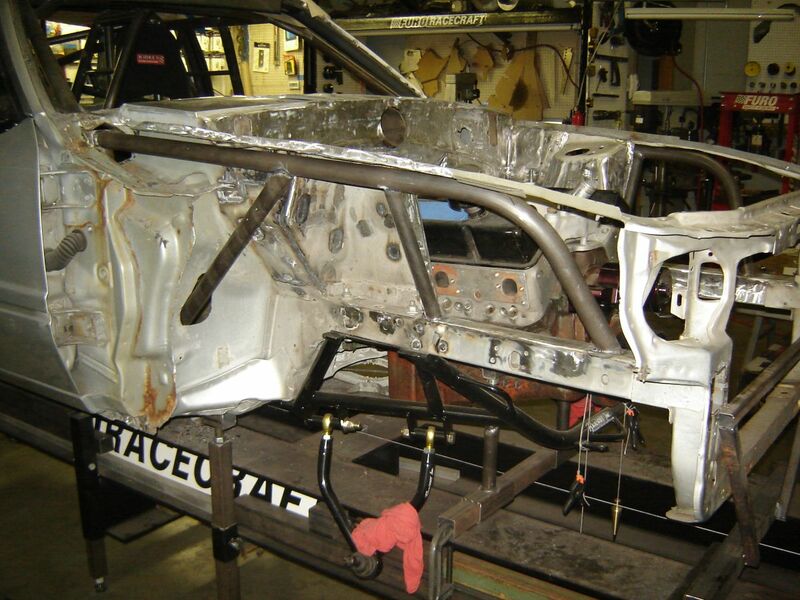 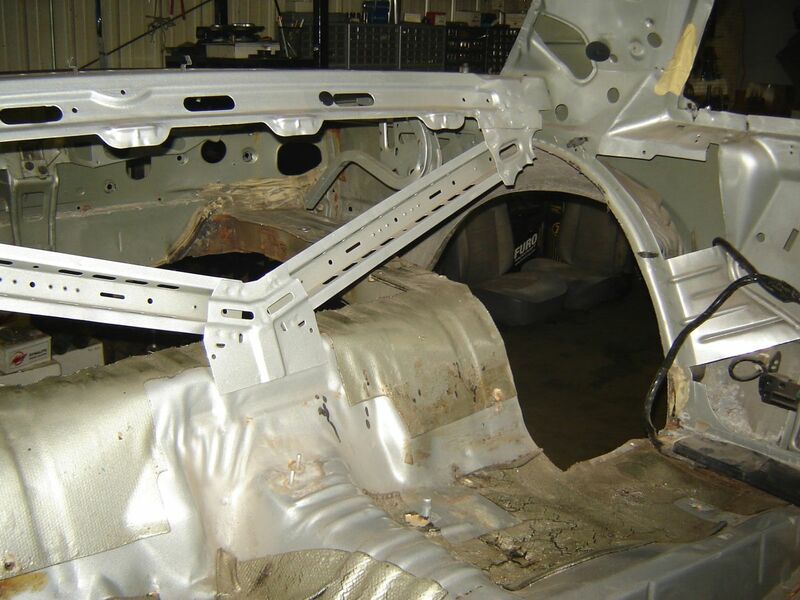 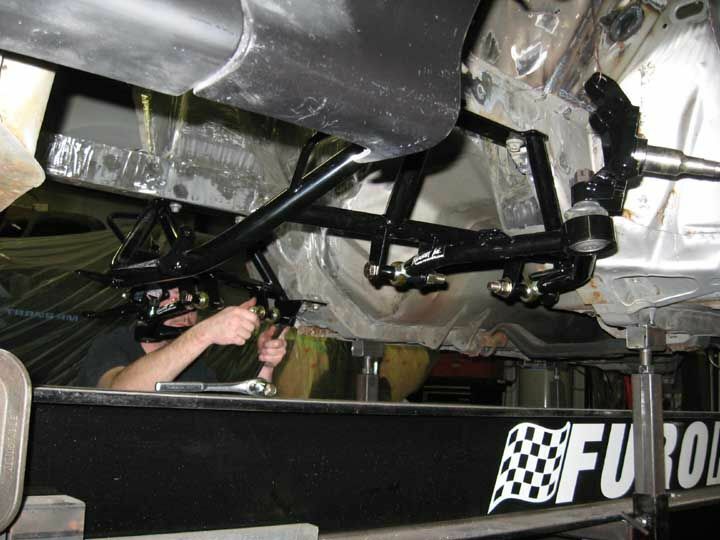 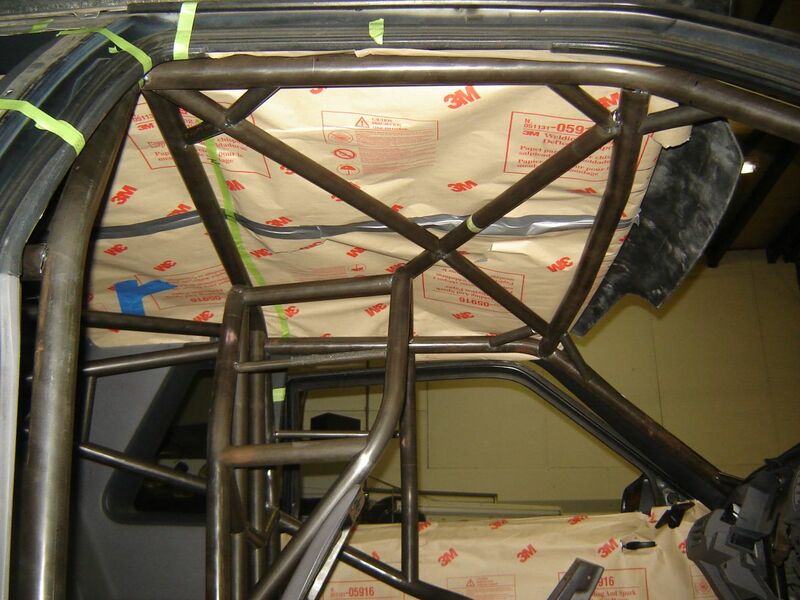 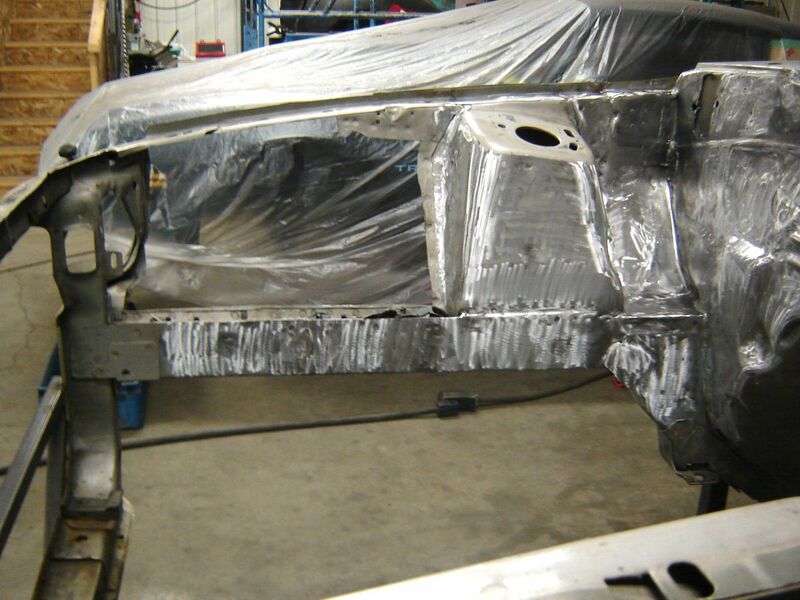 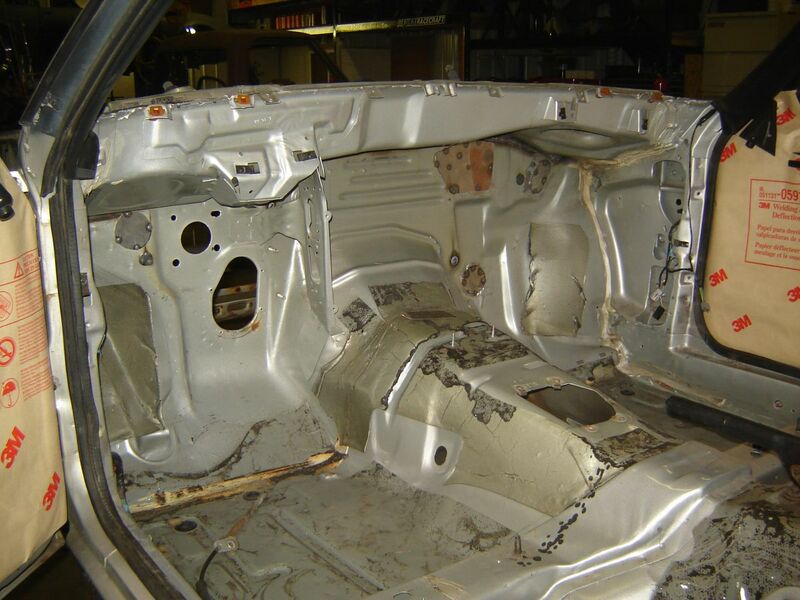 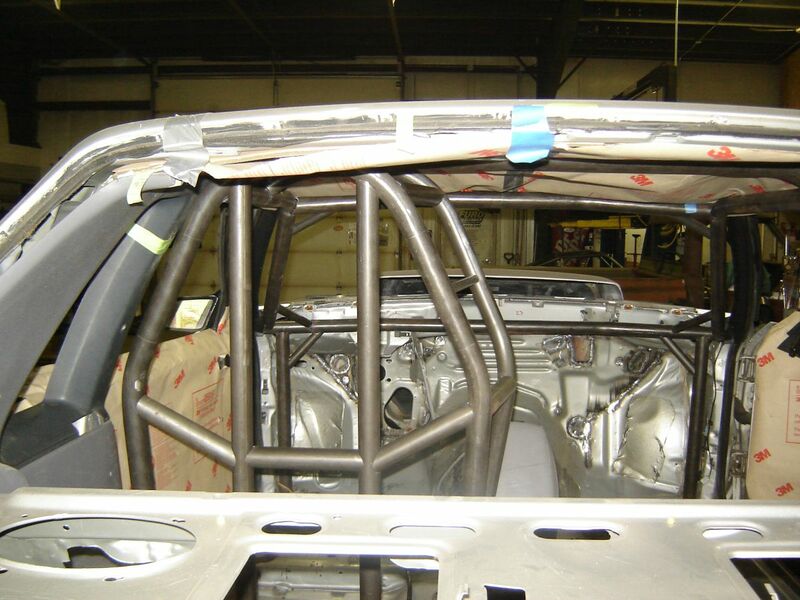 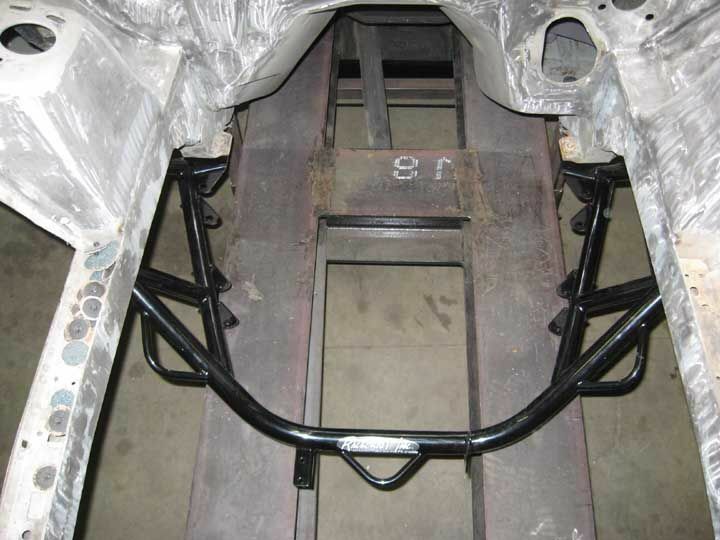 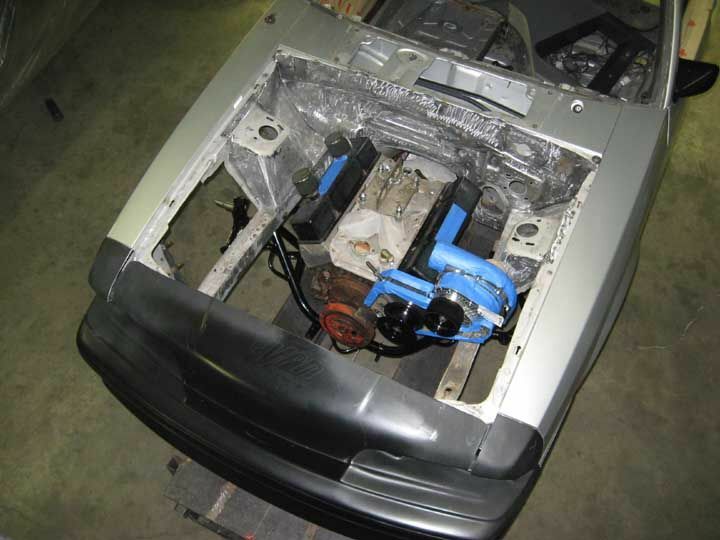 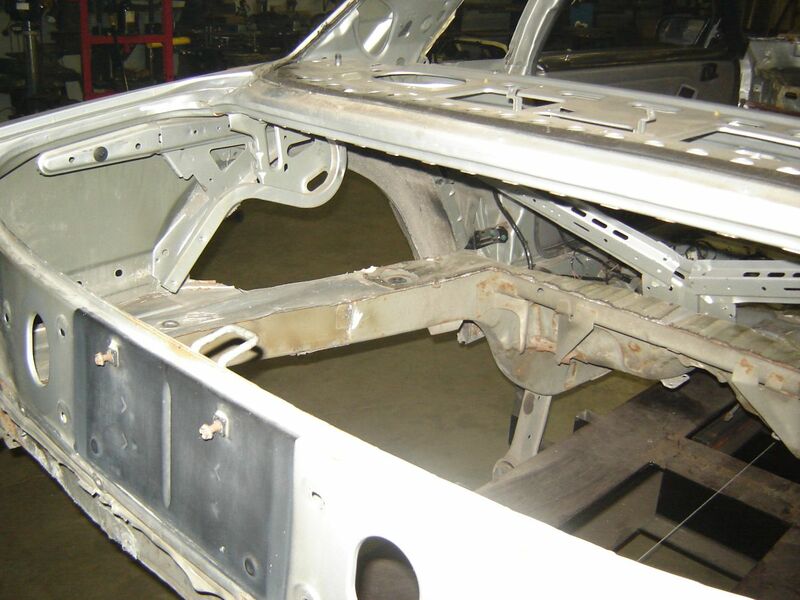 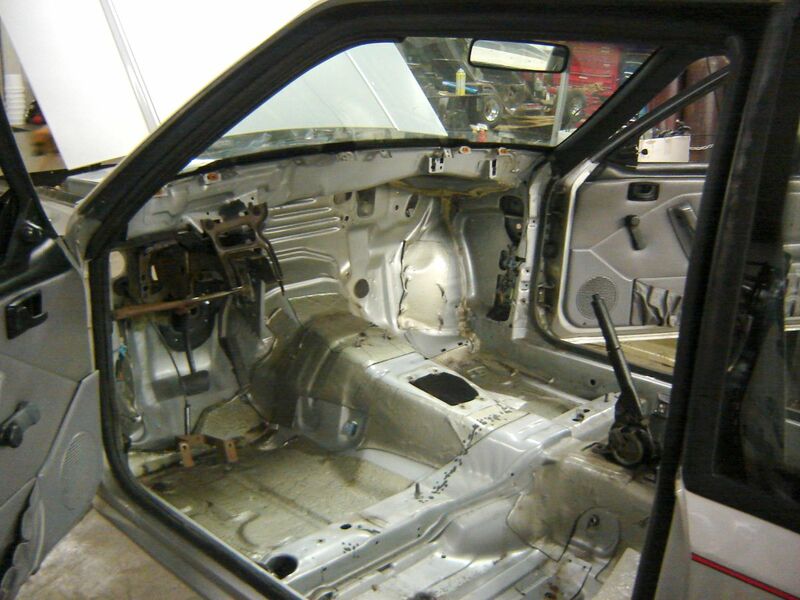 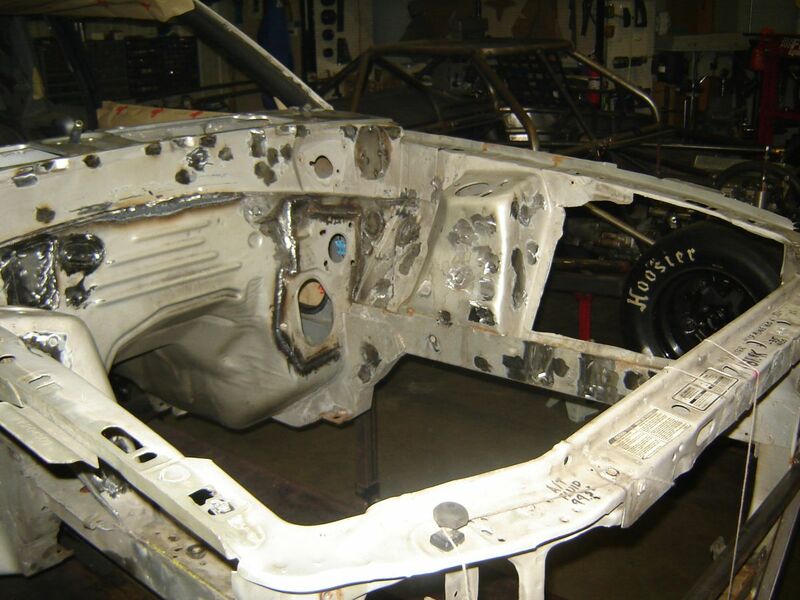 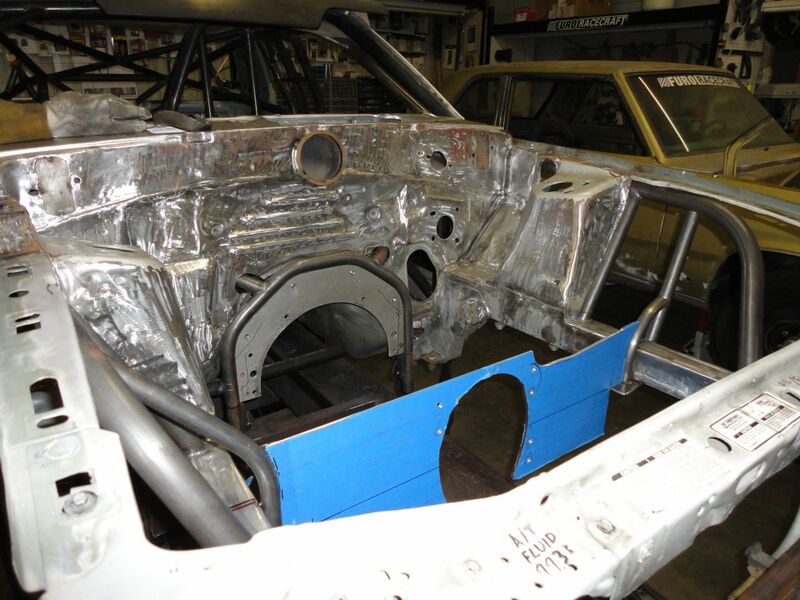 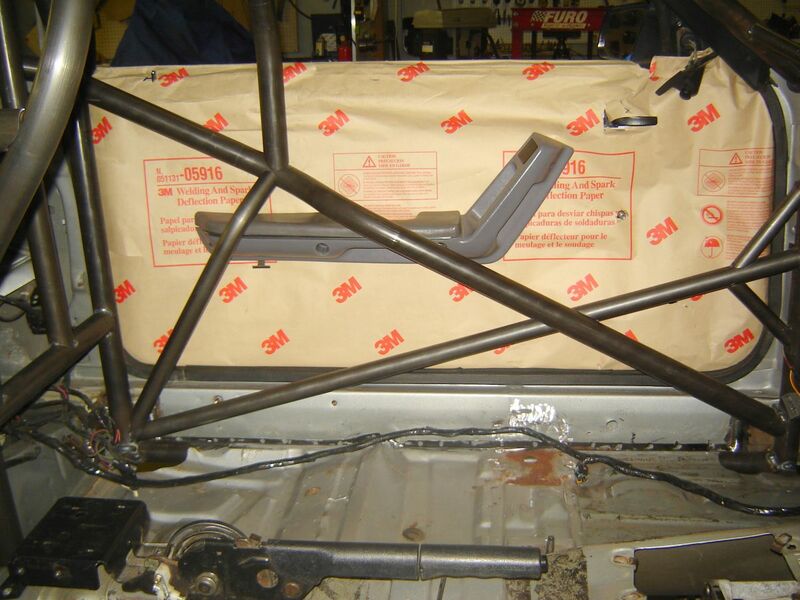 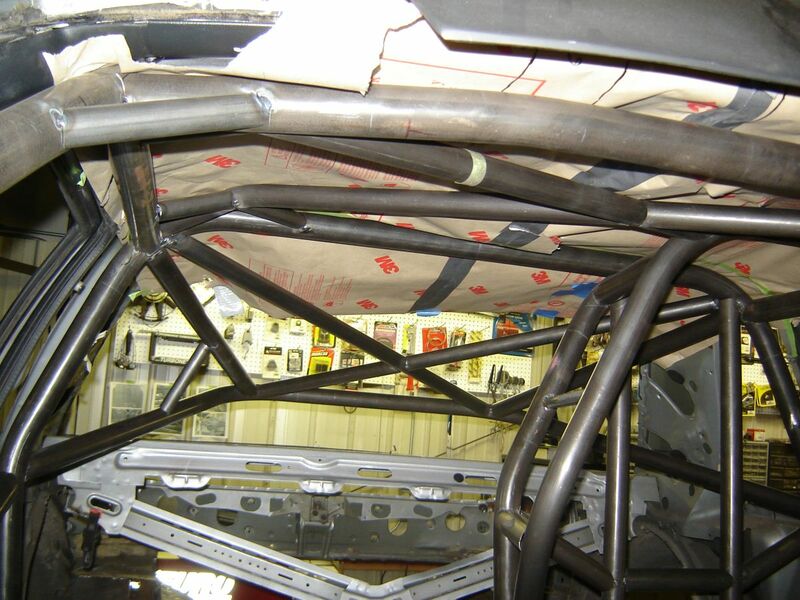 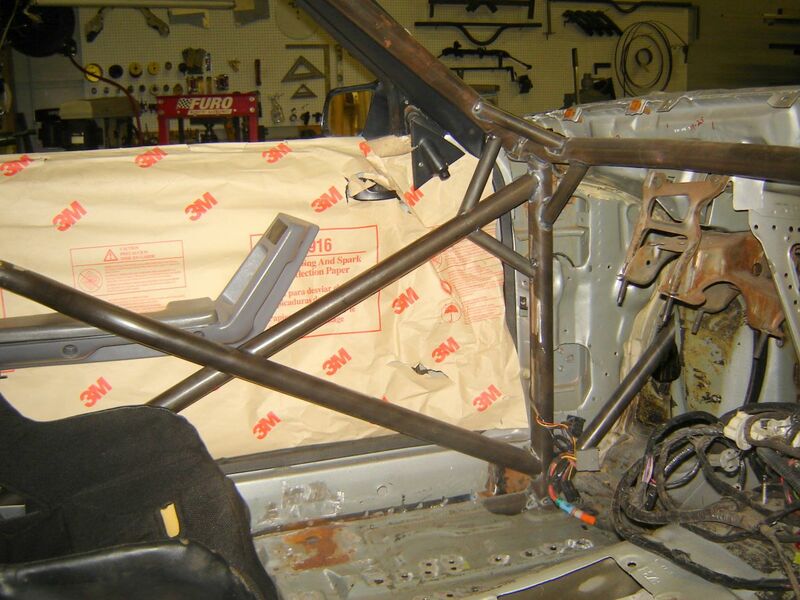 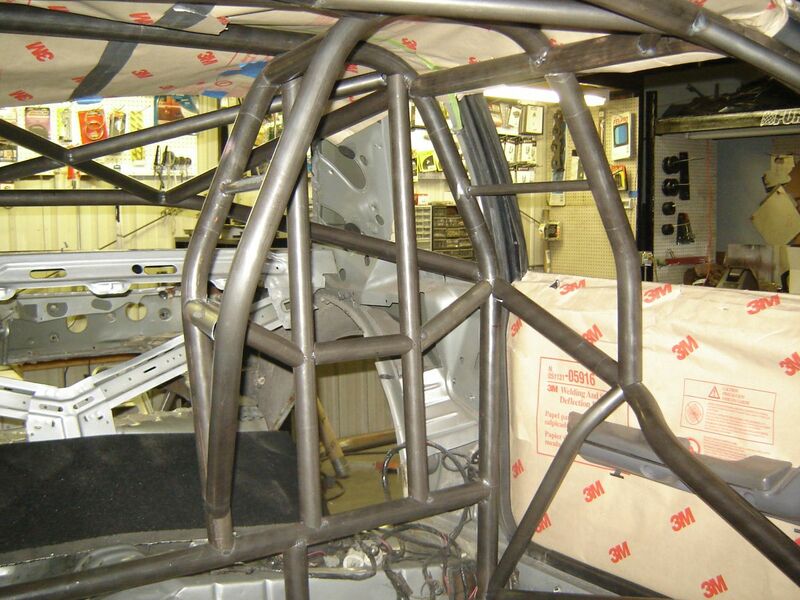 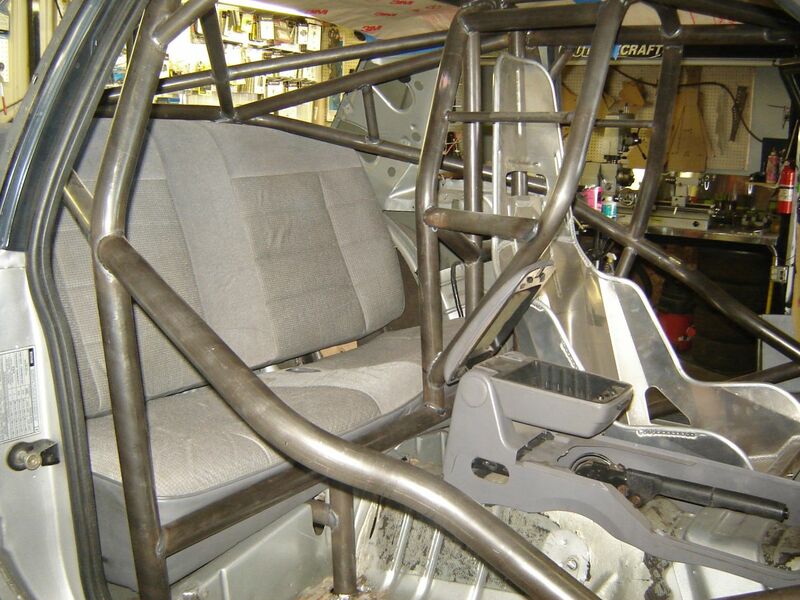 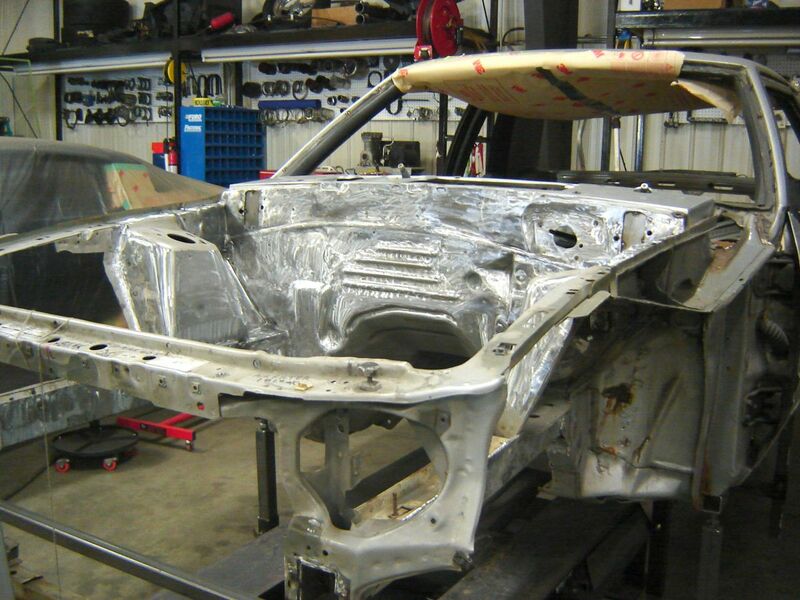 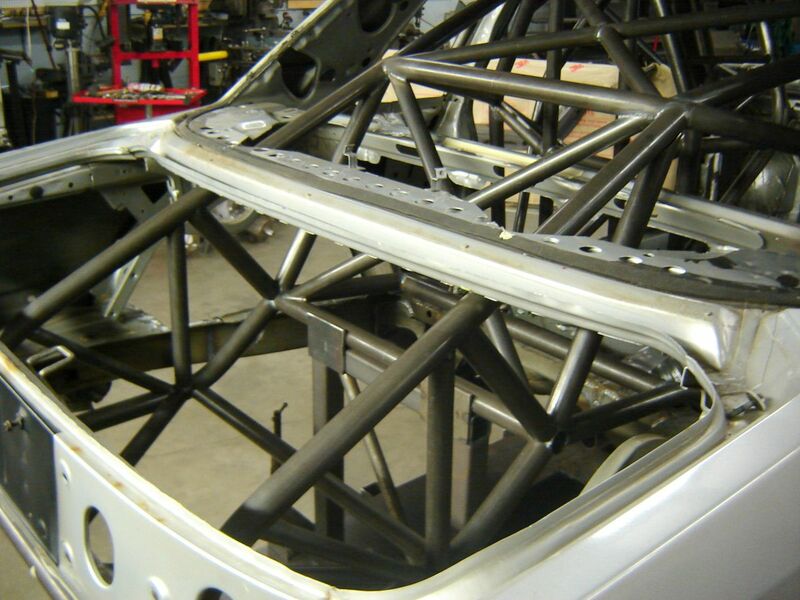 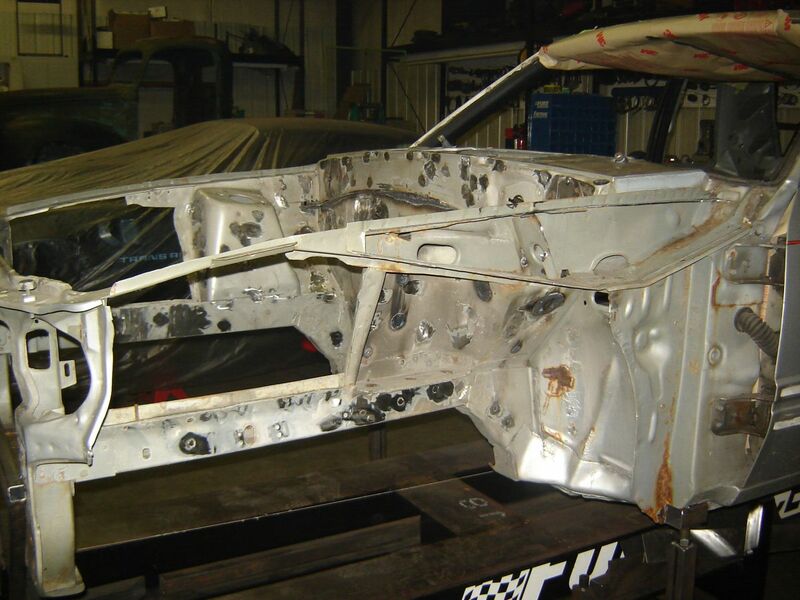 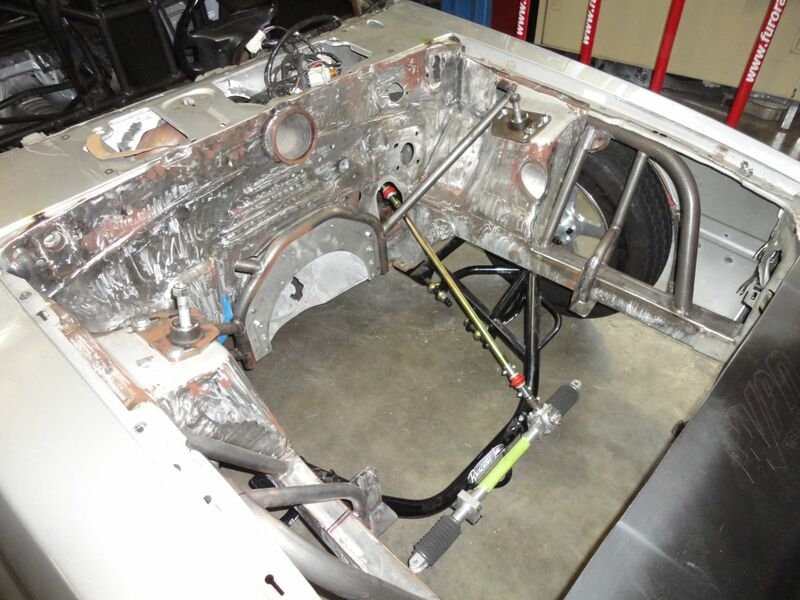 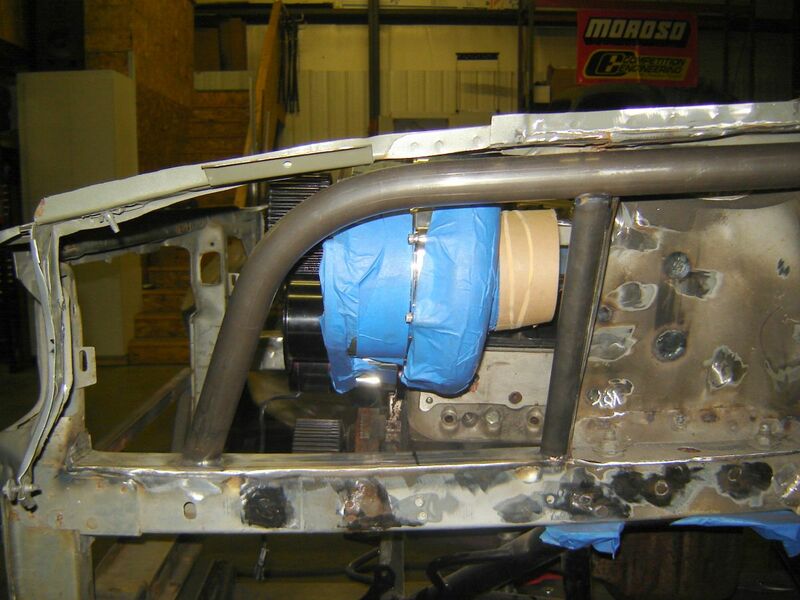 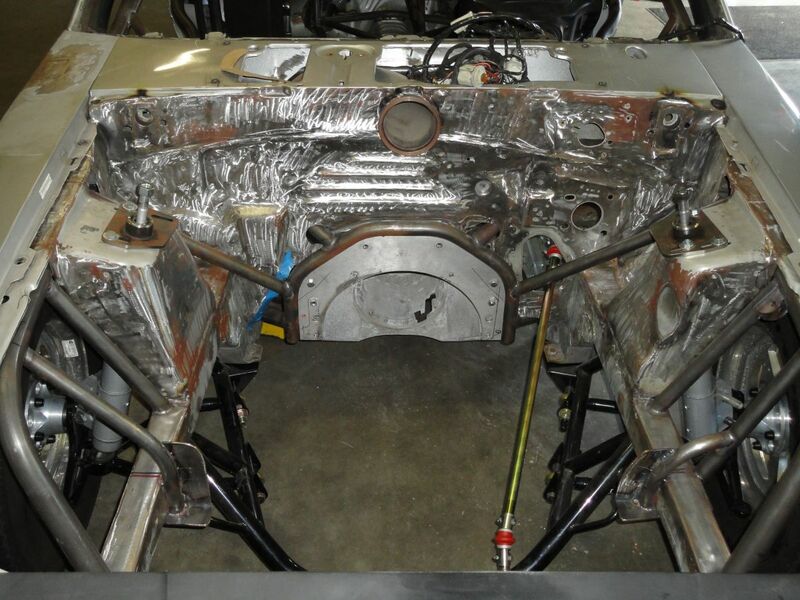 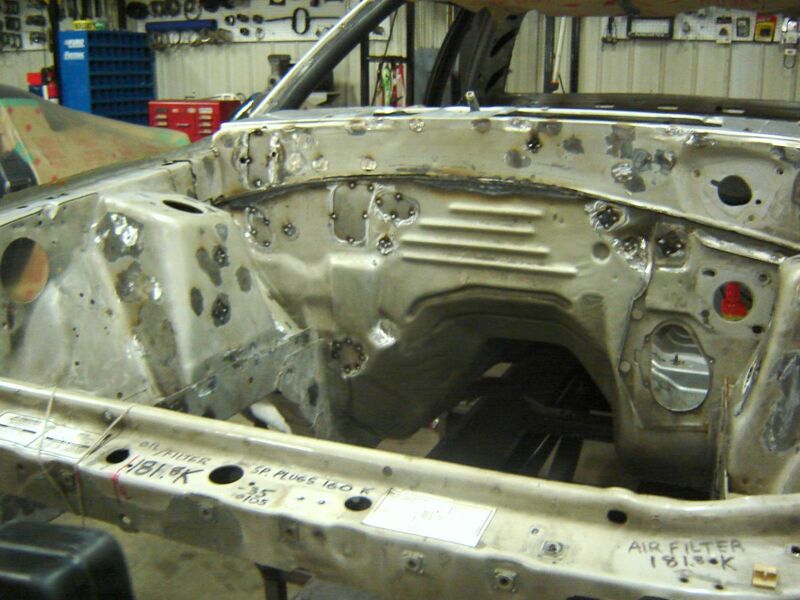 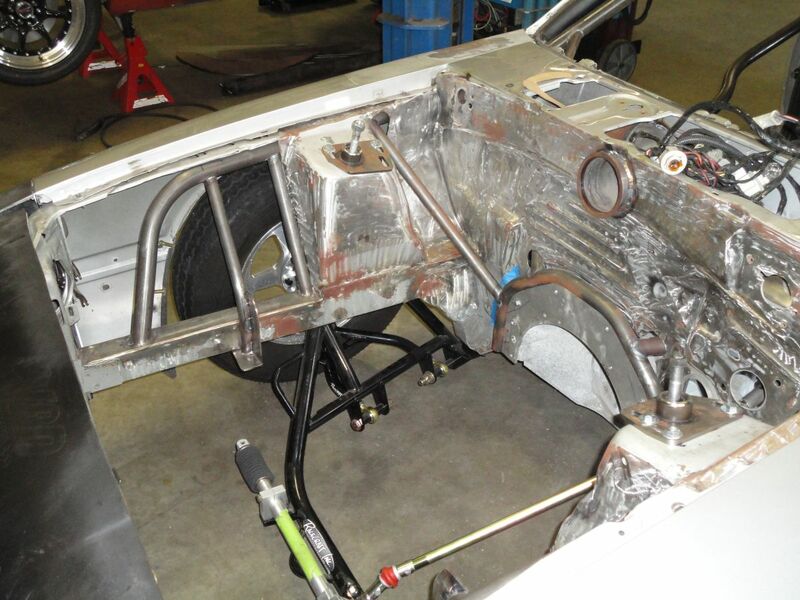 Check back to see more pictures as well as magazine coverage as work continues on the car.